Arletia Mayfield will teach a session on Fitness and Worship at Open Door Community Church in Summerfield, Florida on May 4, 2019 around 10am. Arletia is a Certified PraiseMoves Instructor. She is a missionary that travels domestically and abroad with her husband. They specialize in media technology. 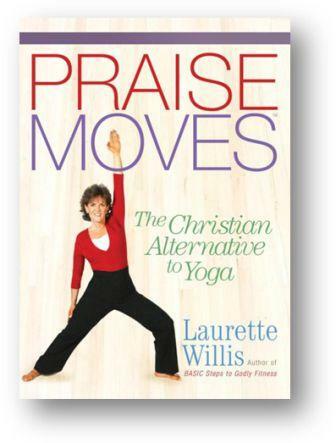 As a PraiseMoves Missionary, she spreads the word about the danger of yoga to Christians and offers PraiseMoves as the Christian Alternative to yoga. Arletia Mayfield released her second book entitled, The Ministry of the Standard Bearer, the symbolic use of flags and banners in ministry. The pre-launch is limited to eBook format sold on her web page only at an introductory, discounted price.